Do you love shopping at Sephora for new beauty products that are affordable? I recently purchased a few items from Sephora and my bill came to less than $100! A trip to Sephora can sometimes break the bank so I thought I would share some new affordable products you can find there. I usually shop in store at my local Sephora but this time around I decided to order online at sephora.com to get some cash back on my purchase by using Ebates. My total bill for all items purchased in this haul was $94 including tax. That’s excluding the cash back I received from Ebates. Shopping online helps me stay on track of what I need and not go over budget. In store shopping is too tempting and you usually end up buying something you don’t need. By shopping online I earned cash back on my purchase, received 4 free samples & got FREE shipping – a win-win situation, if you ask me! Another great way to save money and earn rewards at Sephora is to sign up for their Beauty Insider program. It’s free to sign up and you receive a point for every dollar you spend. They have semi-annual bonus sales exclusive to Beauty Insiders which is the best time to buy from Sephora. I have been using the products featured in this haul for the past few weeks and have been loving them! I hope you enjoy my reviews and first impressions. 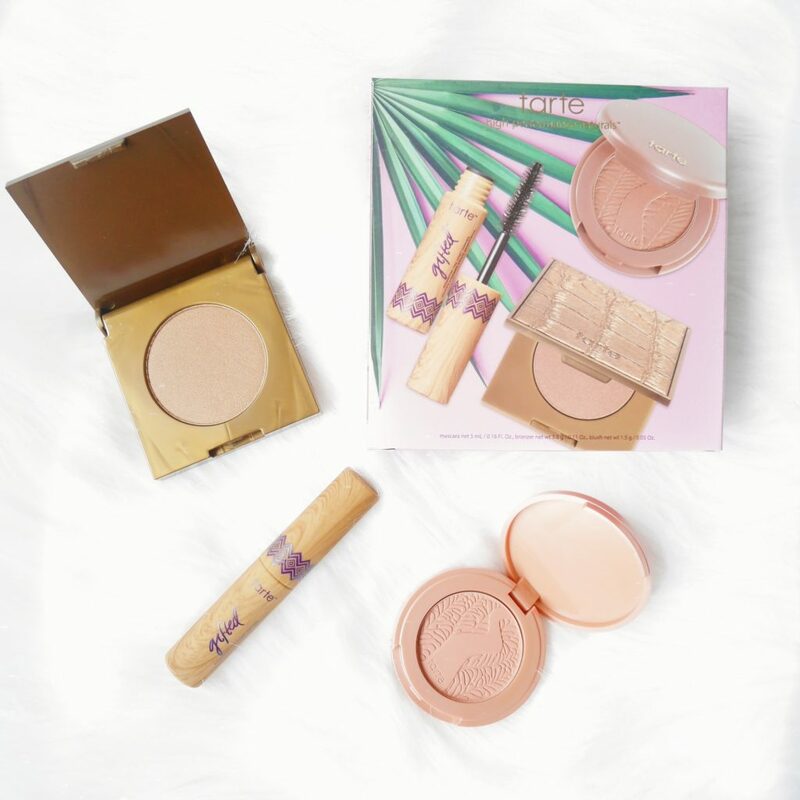 I am a girl that loves a great value set and the Tarte Clay Clique Amazonian Clay Set did not disappoint ! This set consists of a trio of mascara, blush & bronzer all powered by Amazonian clay for skin-balancing, pigment-packed longwear. 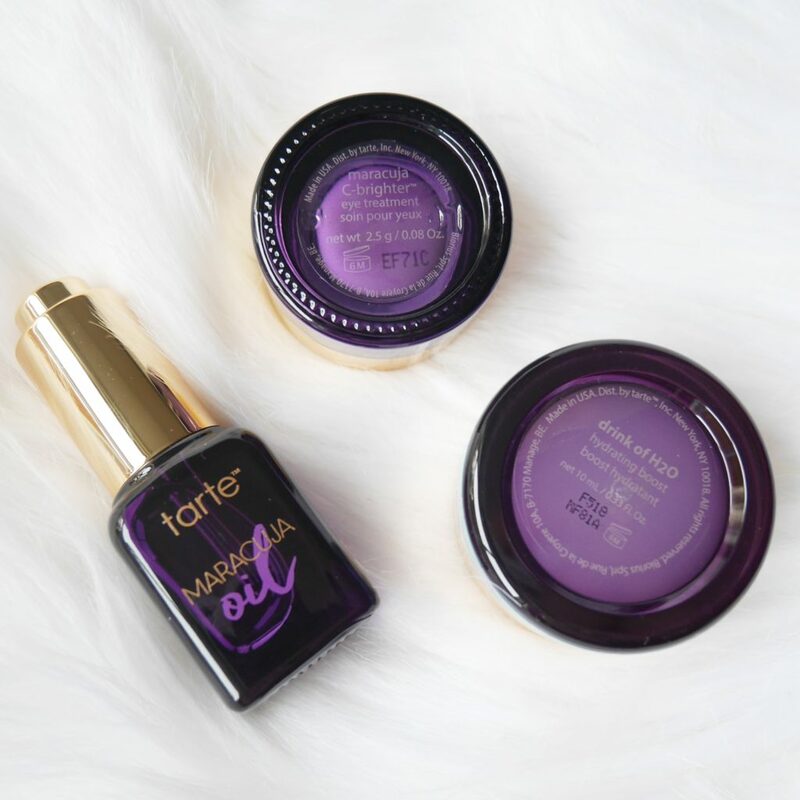 I love this set because it allows me to try a variety of Tarte Cosmetics products before committing to buy the full size products in the future. 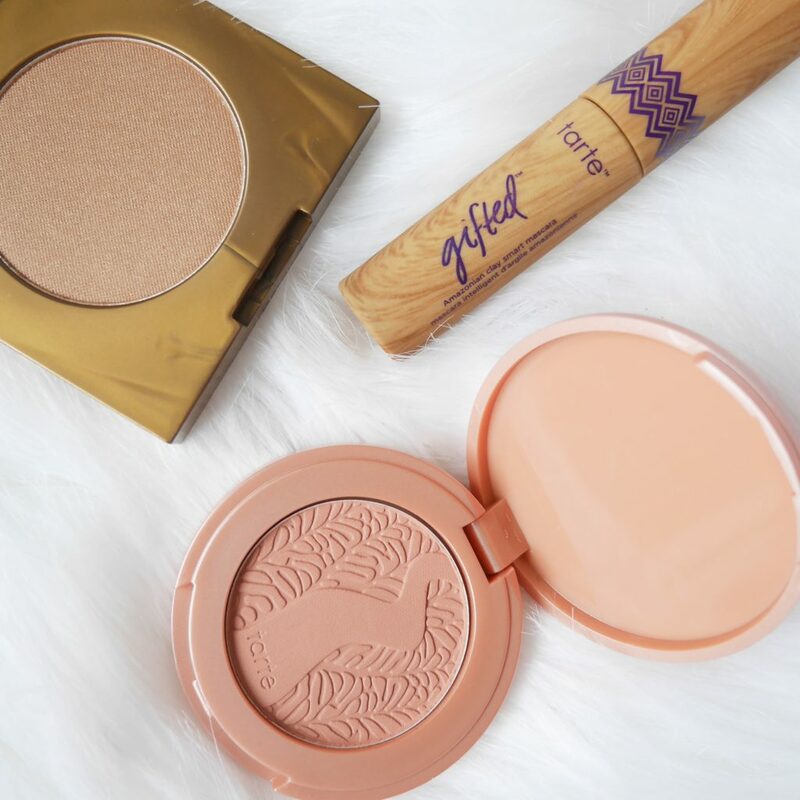 This was my first time using Tarte mascara and bronzer and I am very impressing with how rich, vibrant and long-wearing the products are. With the Spring and Summer months upon us, I need to up my Skin care game with more hydration as I struggle with very dry skin. 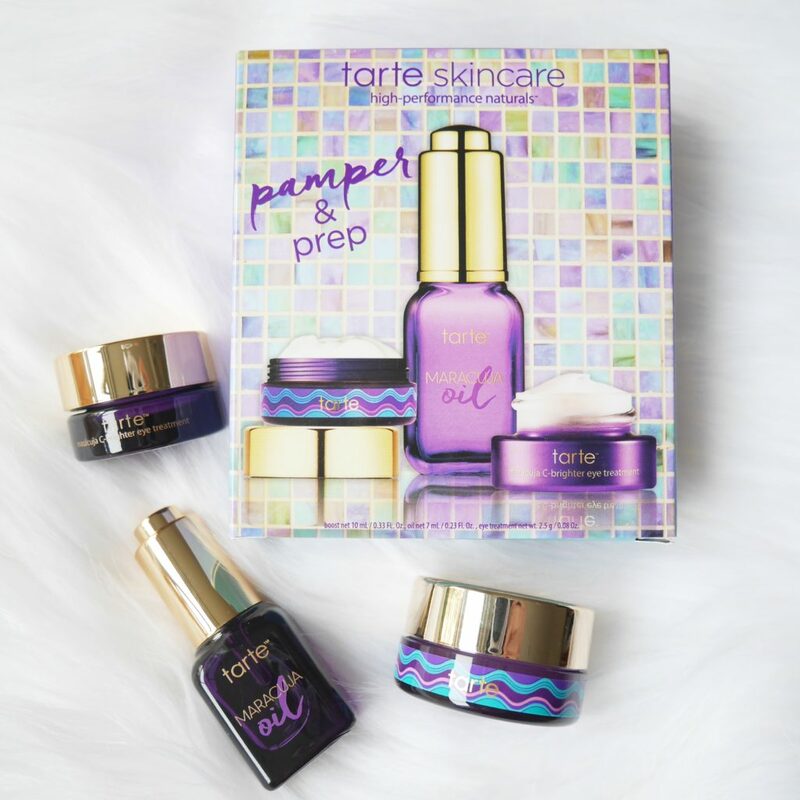 The Tarte Pamper & Prep Makeup Ready Set is the perfect trio of complexion-perfecting skin treatments for me. The trio set includes an eye cream, face oil, & moisturizer. Since using the products I have discovered that they all live up to the hype and deliver deep hydration while creating a flawless canvas for makeup. The eye cream & face oil are packed with nourishing maracuja, which is a natural source of brightening vitamin C & fatty acids, while the moisturizer is formulated with antioxidant-rich algae & hyaluronic acid to help plump & smooth the skin. Ever since I became pregnant with my Son I lost the love I had for perfume after learning more about the toxic chemicals most perfumes contain. After giving up perfume for so long I was so excited to come across The 7 Virtues Peace Blend Box. 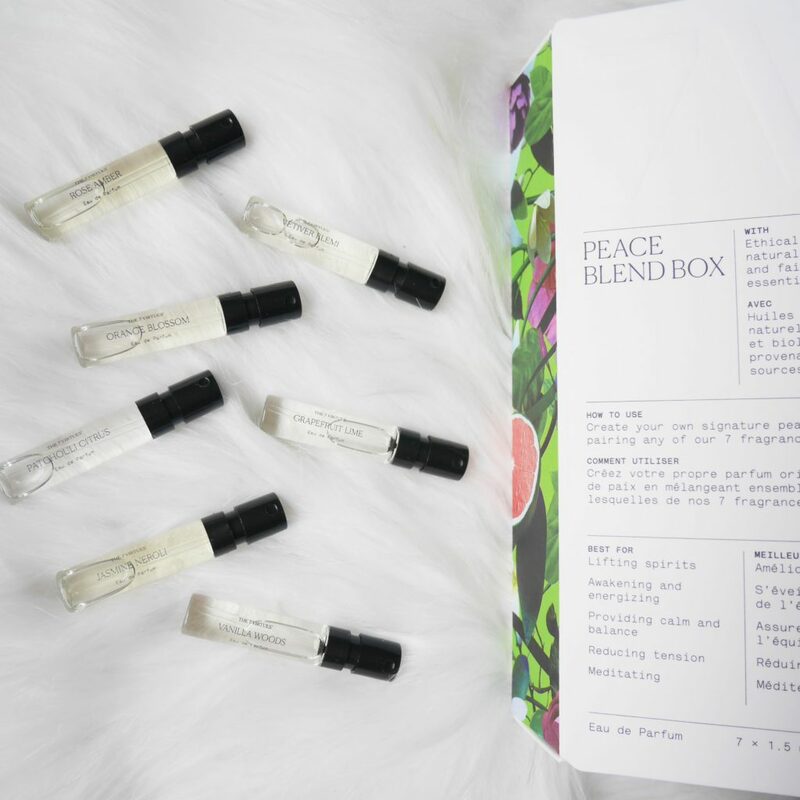 The Peace Blend Box is the first peace perfume collection that blends the aromatherapy benefits of natural and organic essential oils with social enterprise. 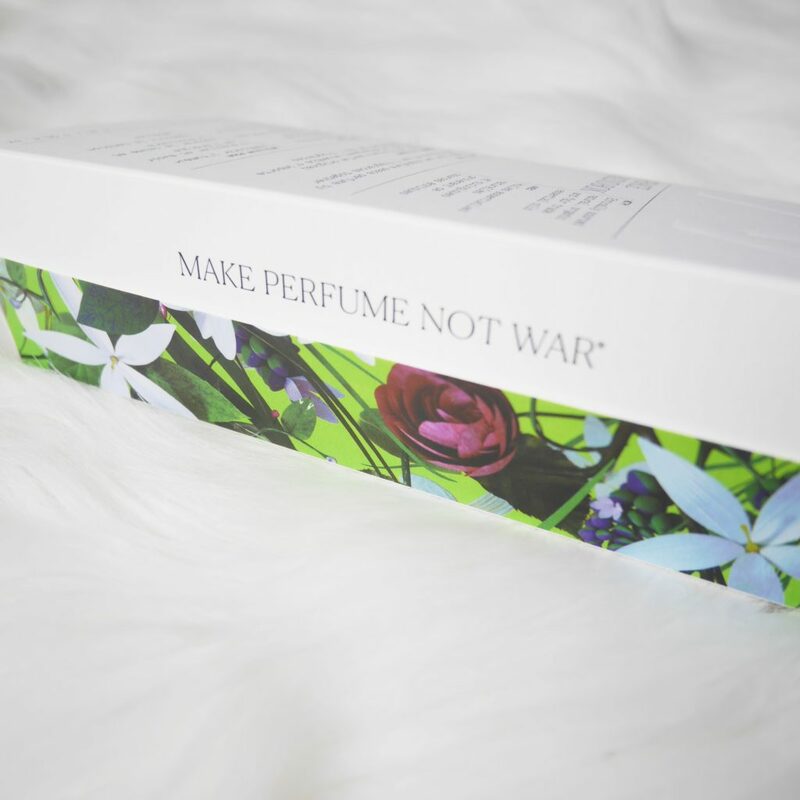 The perfumes are made with natural, organic and fair trade essential oils supporting families in nations rebuilding after war or strife. The collection contains 7 unique scents which can be paired together to create your own blend. I can’t just chose one favorite scent from this collection as I love them all. 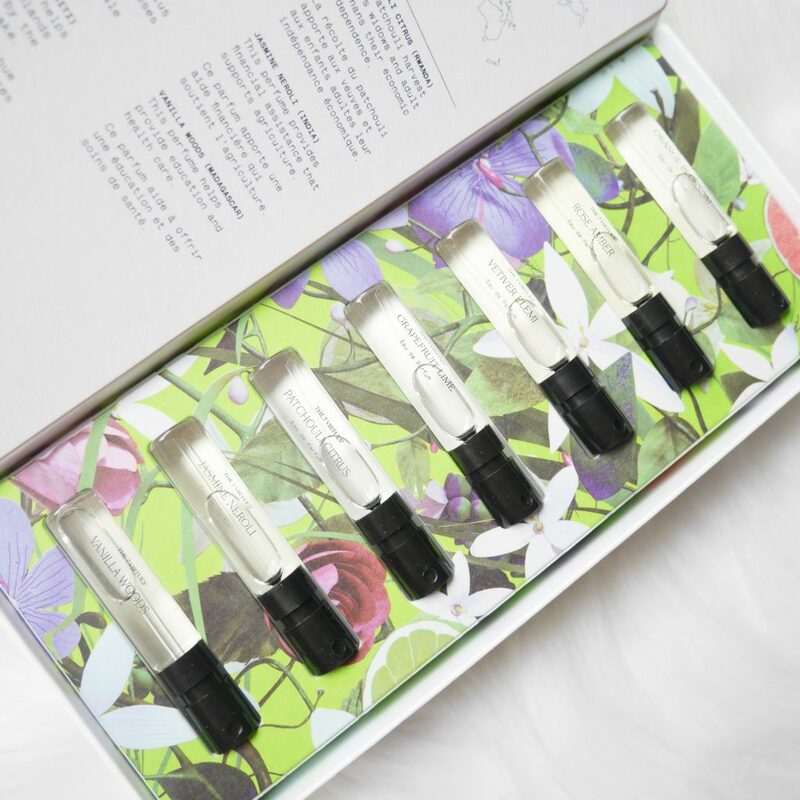 Kudos to The 7 Virtues for creating a luxury fragrance without the harmful chemicals. Orange Blossom Eau de Parfum, orange blossom blends gloriously with the lush, juicy freshness of mandarin, tangerine and bergamot. 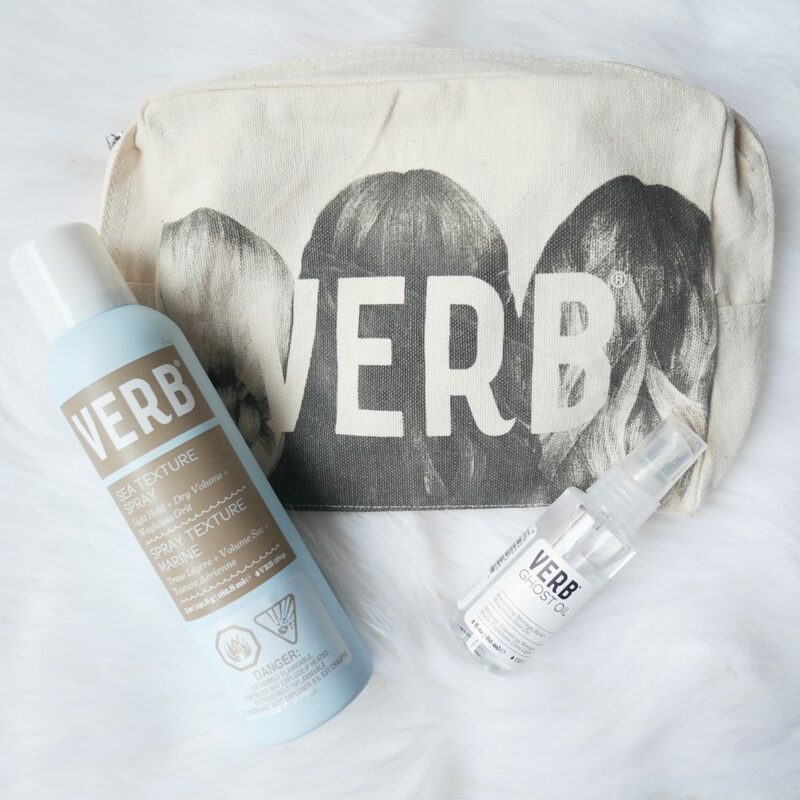 The Verb Sea Texture Spray and Ghost Oil products were probably two of the products I was most excited to try from my recent Sephora order. I have very fine straight hair so once I heard about texturizing spray I was all about trying it out. I have been using it for a few days now and I am loving the results. It can be used for any hair type: Straight, Wavy or Curly. I spray it on throughout the day when I need some added volume. The spray is a light hold so it doesn’t weigh down my hair like most other products do. On days that I want a sleek straight style the Ghost oil does the trick by smoothing any frizz and adding extra shine to my hair. This is such a handy set which I will be using alot especially during the Summer months. I hope you enjoyed the overview of new products from my Sephora haul. Please let me know in the comments section below what new beauty products your loving at the moment, I am always on the look out for new products to try. Do you like to try out new products and share your thoughts to help others purchase quality products ? 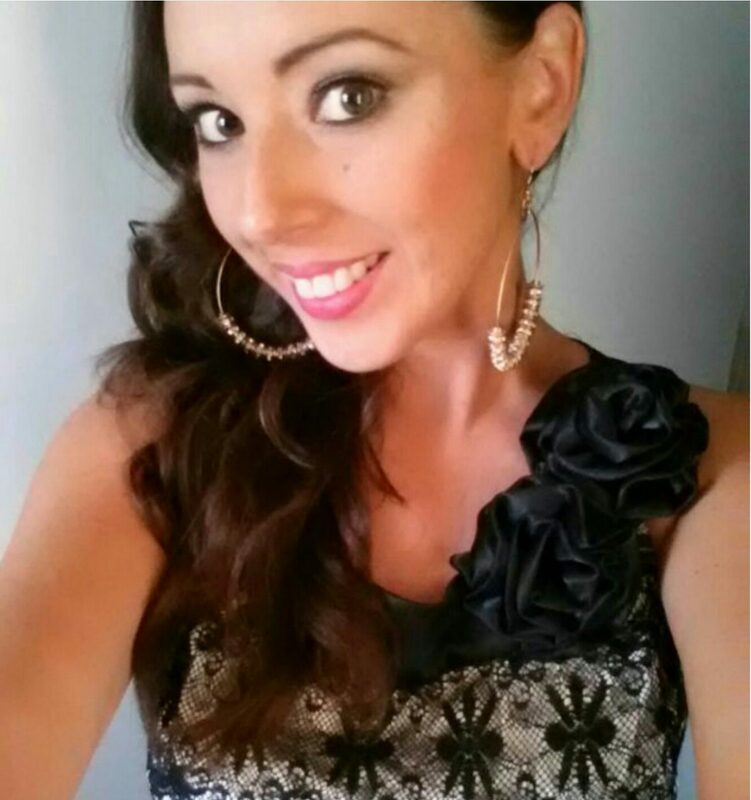 Check out my How to get a Free Voxbox from Influenster? This is perfect timing for during the sale too!! Great pics! How do you like the Ghost oil?I have heard great things! Thank you ! Lovin’ the Ghost Oil. Have been using it on my hair before drying & it’s made a huge difference for my dry hair. That 7 Virtues Peace Blend box looks cool! And thanks for sharing all these different discount options. You had me at affordable! 👍👌 Gotta love affordable beauty products right ? !